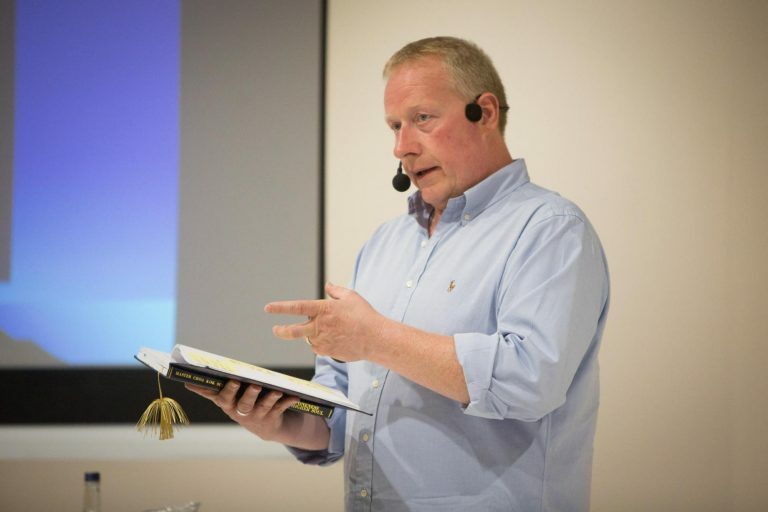 Join Les Flitcroft for his monthly Self-Development Lectures working with energy to help you in every aspect of your life: health, finances, relationships, finances & spiritual development. Les also helps with a group healing, cleansing meditation to help you remove the stresses of the month and relax. After the lecture, you will enjoy the Twin Hearts Meditation to help you flush out any remaining stress, negative emotions and bring in new energies to help you through the next month. Would you like more from your working life? Would you like to be happier, productive and have a positive perspective on the work you do? Discover your true direction, create career fulfilment and extraordinary life. 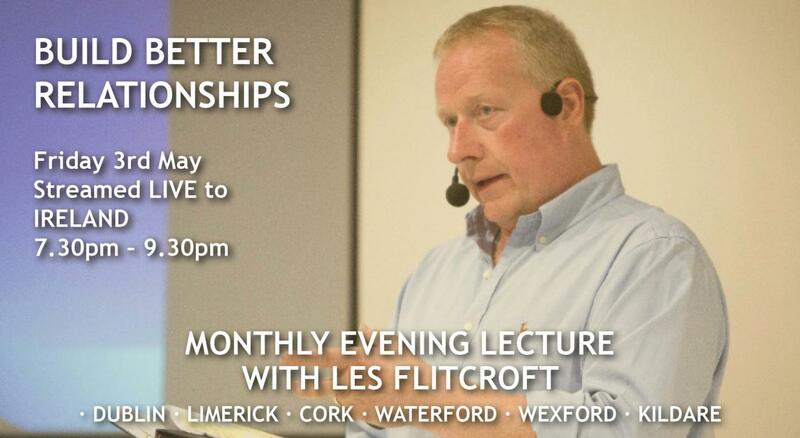 Join Les Flitcroft for this month’s Live Stream lecture. Les will also be guiding the Twin Hearts Meditation for the tremendous down-pouring of energies to help flush out stress, negative emotions and bring in new energies to help you through the next month.